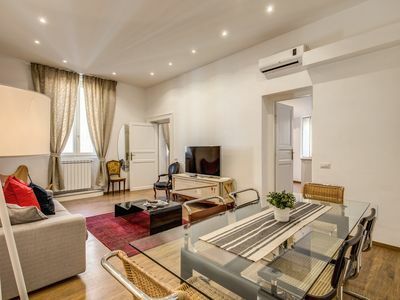 Description - Byron apartment is situated on the second floor of an historic buildingvery near to Saint Mark’s Square and behind the famous Torre dell’Orologio. 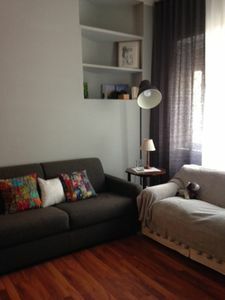 Byron apartment can accomodate until 6/7 people and is equipped with all comforts. 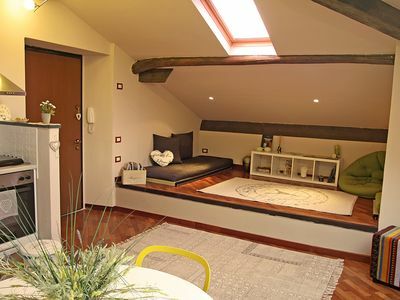 The apartment is composed by 3 big and bright rooms: two double-rooms, living room with kitchenette and two bathrooms with Jacuzzi hydromassage shower. 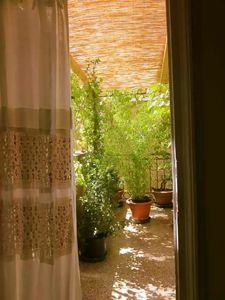 The living room has a very confortable double-sized sofa bed and its windows have a beautiful view on a private typical Venetian courtyard. 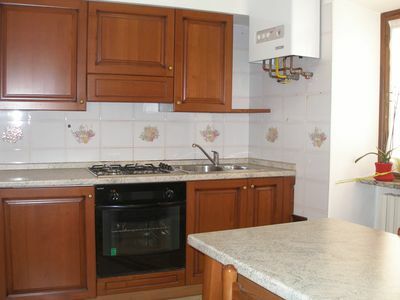 Thanks to its dimensions the apartment Byron is perfect fro groups of friends or big families. 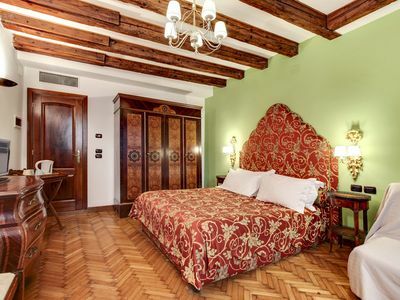 Completely furnished in Venetian style, the Byron apartment offers the beauty and the warmth of the typical historical Venetian buildings. 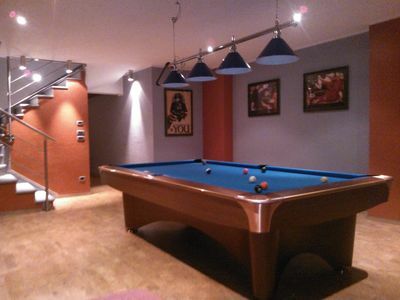 The apartment offers various facilities: air conditioned,bathroom with Jacuzzi hydromassage shower,TV sat and safe. 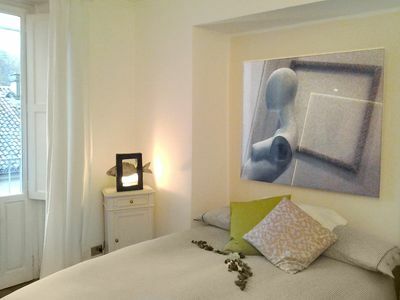 Location - Only a few steps away from the famous Saint Mark’s Square, this apartment in situated in a strategic position that allows you to visit all the beauties of Venice staying in the historic centre of the city.With a walk you can reach the most interesting sights of the city like the Ponte di Rialto, the Ponte dei Sospiri, the Guggenheim Museum, Palazzo Grassi, the Canal Grande and also all the museums in the San Marco area, such as: Palazzo Ducale, the Basilica and the Correr museum. 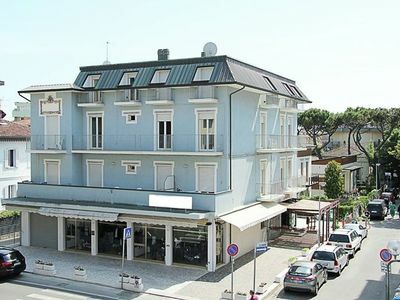 The apartment can be easily reached from the railway station and the parking terminals by public transport service (water bus): Vaporetto n. 1 or 2 or water-taxi. 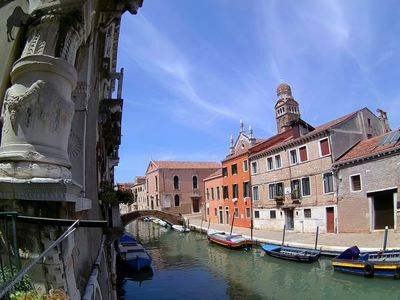 From the Airport you can take the shuttle service “Alilaguna” or the water taxi (approximately 25 minutes). 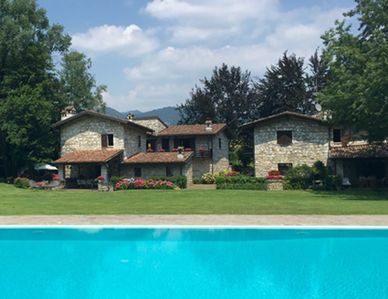 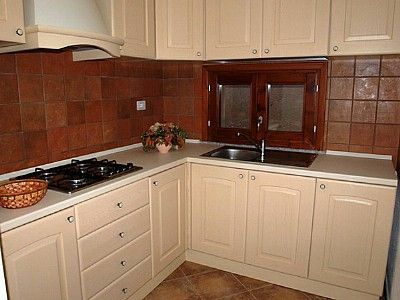 Nice apartment in the hills of Aosta. 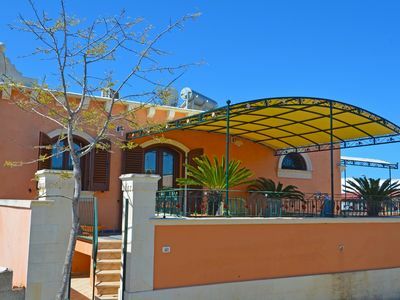 Villa Ingrid: A characteristic two-story villa located on a hillside, facing the sea. 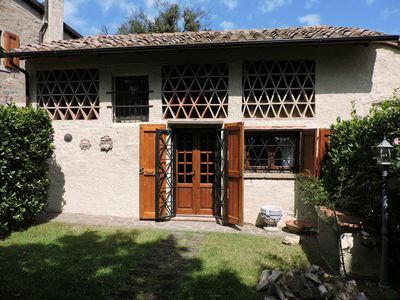 Casa Prospero C: A welcoming two-story apartment surrounded by the greenery. 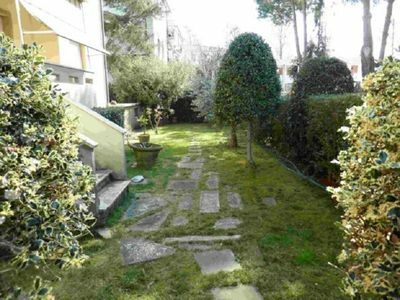 Casa Ciurina A: A modern and graceful apartment. 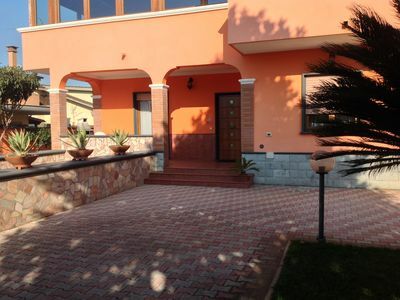 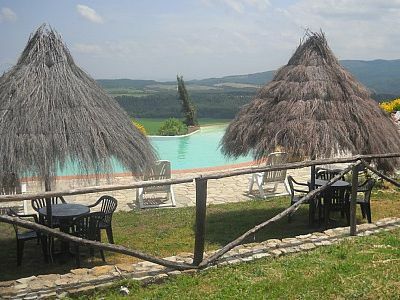 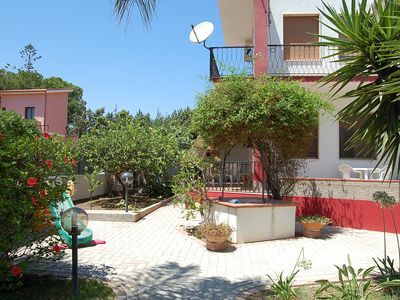 holiday home, apartment with parking, Castel Romano Outlet and Zoomarine. 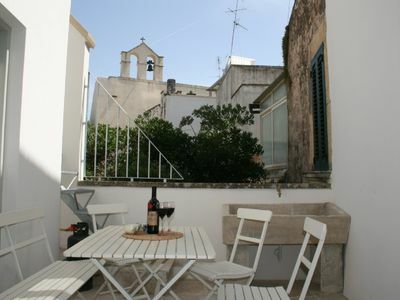 nice one bedroom apartment located in the historic center of the village.